"You Know She Did" is the latest release by the band and is now available on 180 gram vinyl in addition to CD. "Blow Your Mind" and the self titled debut round out the entire catalog. Special guests Denny Freeman, Glen Clark, Lewis Cowdrey and Nate Basinger all make appearances on the latest release. 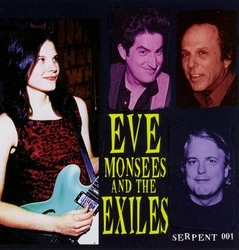 In addition to the Exiles, Eve Monsees is involved in various other projects. Eve is also an owner at Antone's Record Shop. 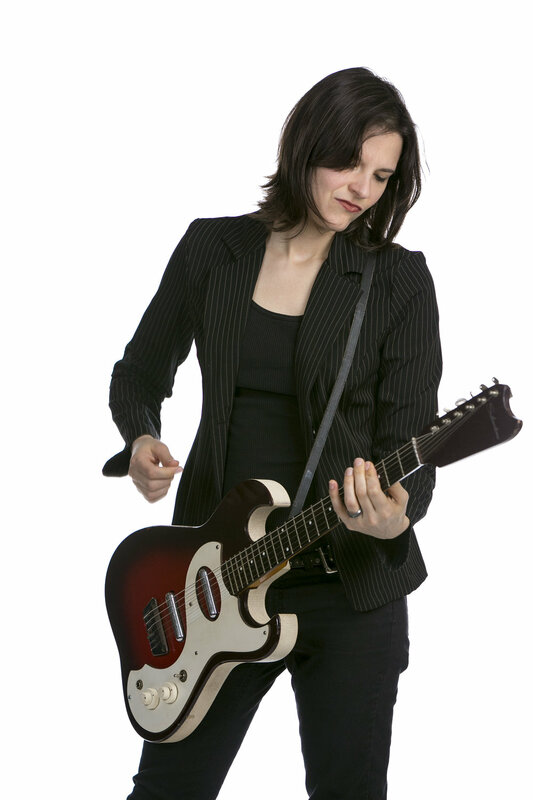 Along with Kathy Valentine and Dominique Davalos, Eve is a member of the Bluebonnets. The BlueBonnets deliver a set of glamorous blues rock complimented with layered girl group harmonies. 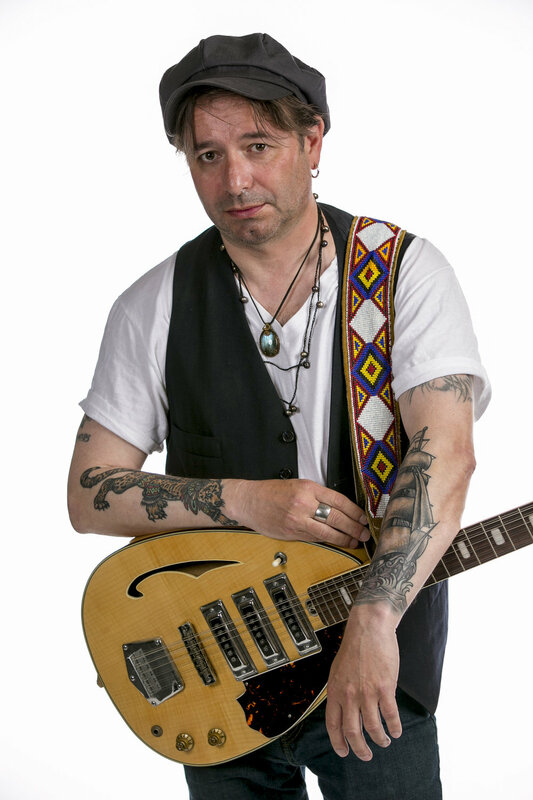 There’s a rough, garage band energy to the songs, held together by solid grooves, tight arrangements, guitar interplay and melodies you might find yourself remembering long after the show. Texas rock n roll at it's finest! Led by founding members Mike Buck and Steve Doerr, the LeRoi Brothers have been a staple of the roots rock scene since the 80s. Eve is proud to be part of this Austin institution. For booking inquiries please contact Davis McLarty at Atomic Music Group. For all other inquiries please use the Contact form below.